Closed for lunch Monday- Friday 1pm to 2pm. everyday from 7am to 10pm. 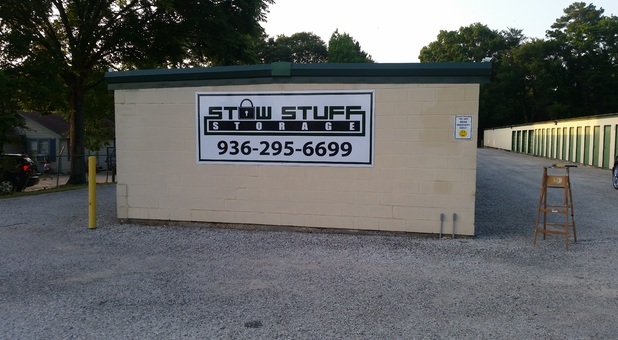 Conveniently located at 224 16th St, you’ll find that Stow Stuff Storage is situated in the perfect place to meet your storage needs. We’re just minutes from Sam Houston State University, making us a great solution for students. 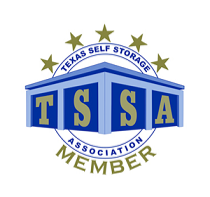 Residents and businesses alike can benefit from our storage expertise, and we’re easy to access from area communities like Arizona, Phelps, Dodge, and Riverside, TX. Come see us! 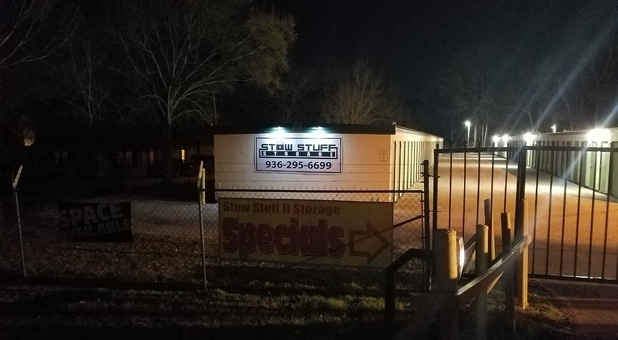 For a truly convenient and comprehensive storage solution in the Huntsville, TX area, come visit us at Stow Stuff Storage! 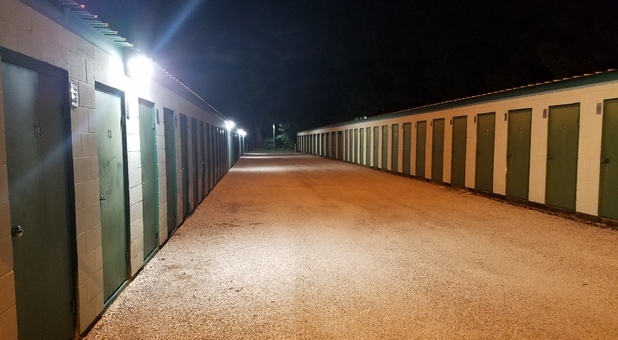 Our facility offers everything you need, from the storage unit you need to store your belongings to the boxes you store them in. 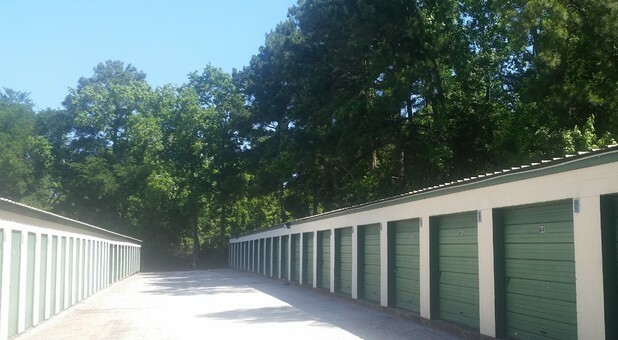 We even offer moving truck rentals to transport your belongings to our facility! 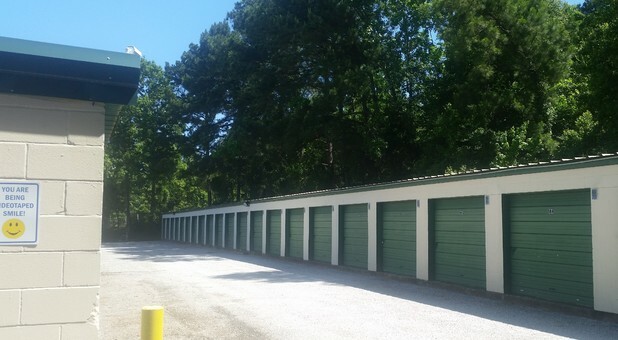 We offer drive-up access to simplify the process of moving your belongings into your storage unit. 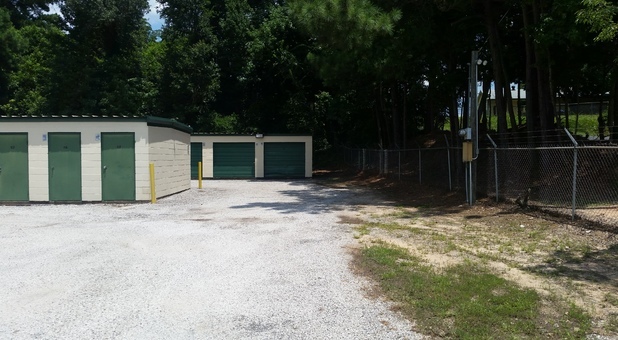 Just pull your vehicle up to the unit door and unload directly inside. You’ll love how easy it is, and how secure our property is as well! We’re equipped with security cameras and perimeter fencing to keep our property well protected. Don’t wait another day to truly enjoy the space you’re living in - declutter today by renting a storage unit at Stow Stuff Storage!